3 Bedroom Home in Bercliff Estates , Close to Bethel College and Shopping with a fenced rear yard. Remodeled BATH , Fireplace in L.R. , Separate D.R. 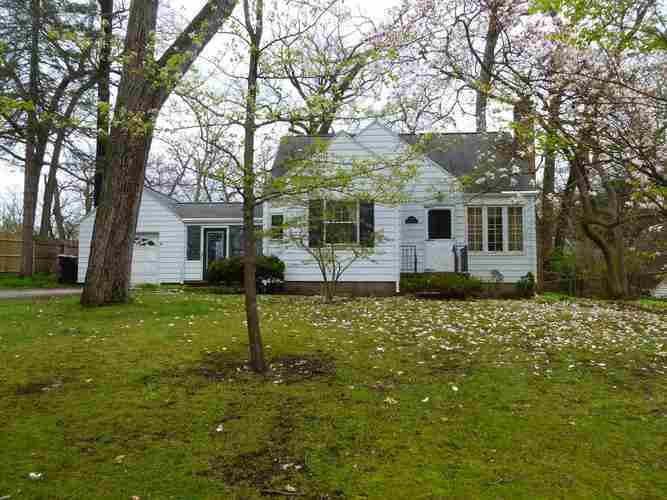 , 2 BR's on Main level , 1 large BR upstairs , Enclosed porch area between Garage and Home. Listing provided courtesy of Hallmark Real Estate, Inc..